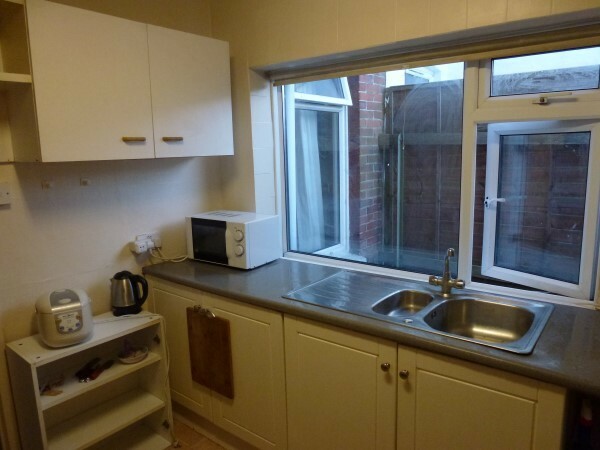 Large redecorated double room with own large study desk , chest of drawers, 2 hanging built in wardrobes, gas reaisiatos , double glazed 2 windows, Desk swivel chair, paper bin and desk lamp. Comfortable double bed. 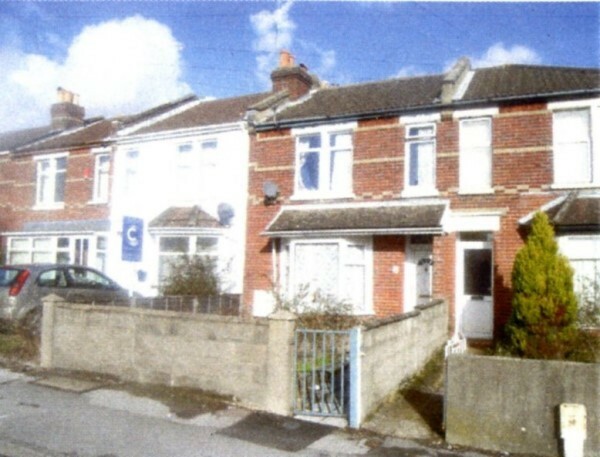 Large modern well maintained house within walking distance of Southampton University and nearby shops. 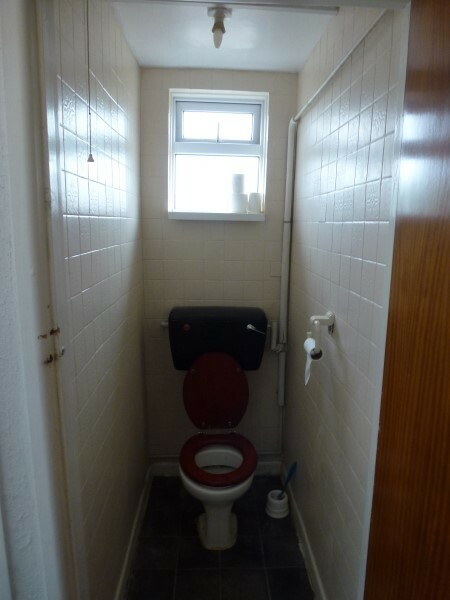 Recently new kitchen fitted with communal seating and eating area, redecorated bathroom and toilet with all other communal areas redcorated. Full centrral heating with modern appliances and fuerrntiure in all rooms. 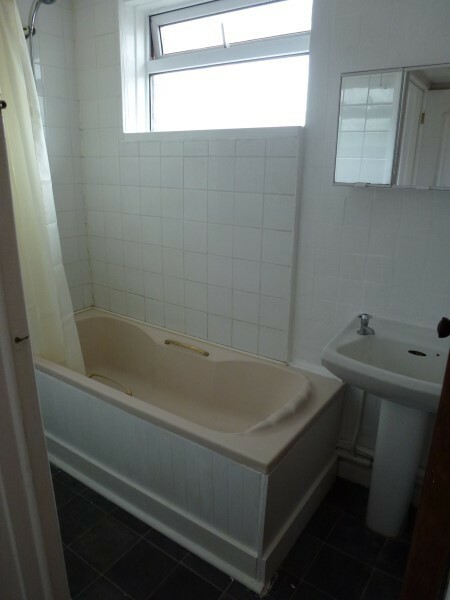 Run by an experienced professional landlord with a number of rental properties. Comunal parking avaialble outside of property. La,rge single bedroom with brand new metal comfortable bed. 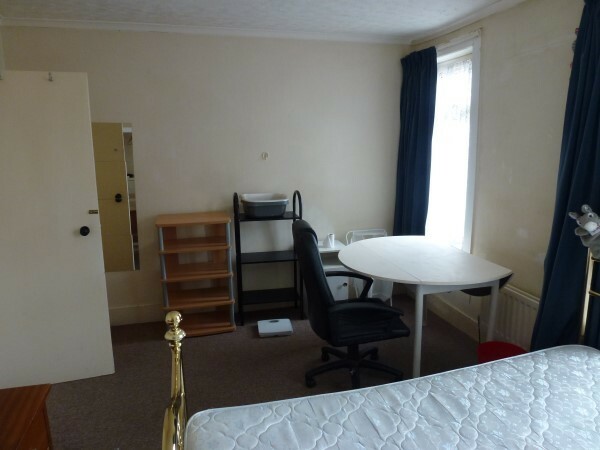 Study desk, table lamp and swivel chair, Wardrobe, book shelves central heating radiator with thermostate valve. Double glazed window with opening fanlight. Large double king size comfortable bed, study desk, table lamp, swivel chair, double werdrobe, chest of drawers and shelves. Recently redecorated, aLarge central heating radiator with thermostate valve. 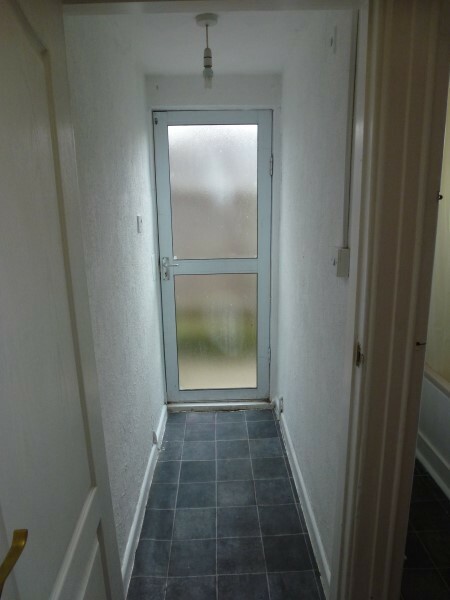 Double glazed windows with security locking fanlights. 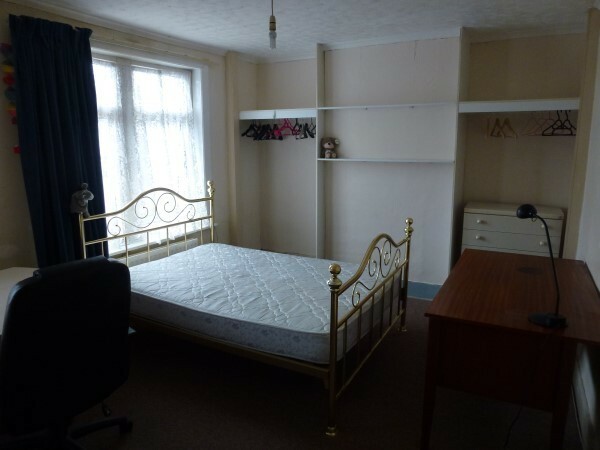 Large meduim sized bedroom with all furnture and radiator central heating. Double glazed window with fan light opening. Warm and czy situated in middle on downstairs floor.